Sophomore Jake Haase maneuvers around a Lawrence Academy player and strips the ball from a guard, while number 23 Jovan Jones sprints up the court. Stooping over, Haase scoops up the loose ball and lobs it up the floor. Bouncing once, the ball meets 6-foot five-inch Jovan in stride. Without dribbling, he effortlessly takes two steps and jumps, curving his body to the left before slamming the ball into the hoop. This memorable play, one that has infiltrated the monitors around campus recently, begins the highlight reel for Belmont Hill’s January 23rd game at Lawrence Academy. It is a play that encompasses the team’s ferocity, explosive nature, and ability to rise above the competition (and the rim, in Jovan’s case). Belmont Hill wasn’t supposed to win the game at Lawrence. Upon seeing the height of Lawrence’s center, the athleticism of guard Maurice Works, and the endless variety of dunks Lawrence players were performing in warmups, I wondered if our team had a chance. Even when I texted sophomore co-captain David Mitchell that night and heard the final score was 66-49, I assumed Lawrence had been the victor. David’s follow-up text, “Yea we played well,” shocked me…had Belmont Hill really beaten Lawrence Academy’s juggernaut basketball program by 17? The varsity basketball team had certainly surprised me, as they have been doing to countless people all season. The team has done a tremendous job maintaining the momentum built by last year’s success. As they hoped to do, David Mitchell and Jovan Jones have both been key, while senior co-captain Austin Masel with his unmatched athleticism has also played a crucial role in their 5-1 ISL start. Other indispensable include sophomore starting point guard Jake Haase, sophomore Jake Bobo, and sixth man shooter Kevin Michael O’Boy. Senior AJ DiFillipo and junior John Sommers also provide valuable minutes off the bench. Their 5-1 ISL start is validated by big wins over Lawrence, Rivers, and St. Sebastian’s and has earned them second place in the standings, behind only Brooks. Their single ISL loss was to 6th-place Milton Academy, a game David and Jovan agreed was the low point of the season, at least thus far. Unfortunately, the non-conference schedule has been marred by close losses to Nobles and the Masters School but also includes wins over Trinity-Pawling and Marianapolis. 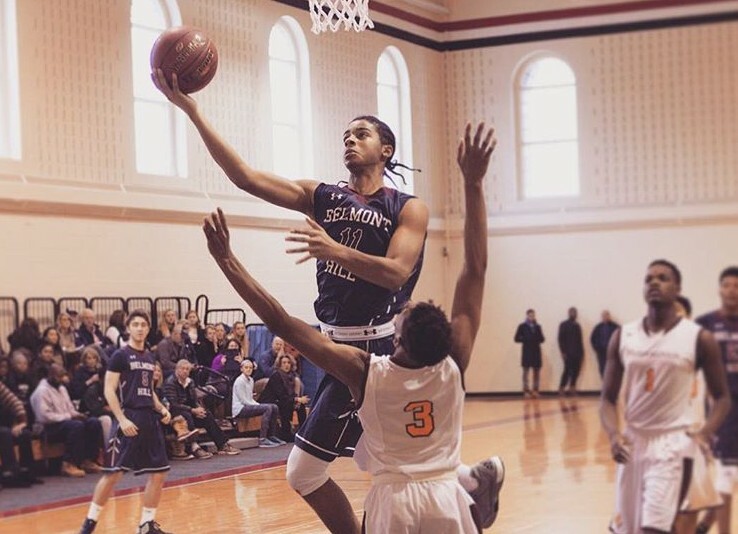 As the season progresses, Belmont Hill Varsity basketball looks to maintain its top standing in the ISL. 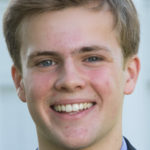 While it is more difficult to attain, “making the NEPSAC Class A playoffs would be awesome too,” says David.